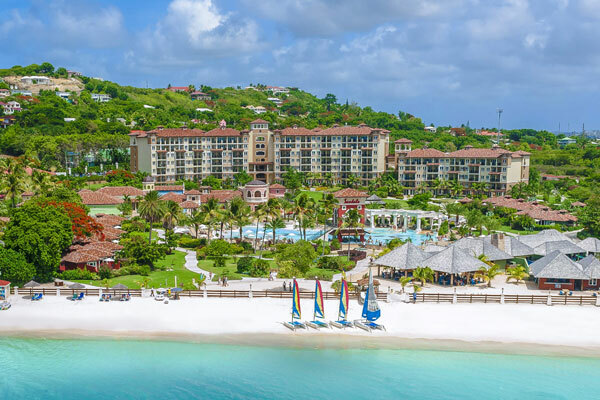 Sandals Resorts International (SRI) has announced that all 19 Sandals and Beaches Resorts across seven Caribbean islands – including Jamaica, the Bahamas, St. Lucia, Antigua, Grenada, Barbados and Turks & Caicos – will eliminate the 21,490,800 single-use plastic straws and stirrers used across the resorts each year by Nov. 1. Eco-friendly paper straws will be available upon request. Sandals Resorts is committed to moving beyond single-use plastic. Through a new partnership with Oceanic Global, a non-profit focused on providing solutions to issues impacting our oceans, the company is conducting an audit – both front and back of house – to determine a road map to the elimination of single-use plastic across its resorts. The audit will be conducted in accordance to guidelines outlined in Oceanic Global’s industry-specific sustainability toolkit, The Oceanic Standard. Following the elimination of single-use plastic straws and stirrers, Sandals will explore opportunities to eliminate other plastic across its resorts by September 2019. The company has already made headway with the elimination of plastic laundry bags and plastic bags throughout gift shops.